IAG7 Viajes is a Corporate Travel specialist founded in 2005 as the result of the merger of several travel agencies with more than 40 years of history. 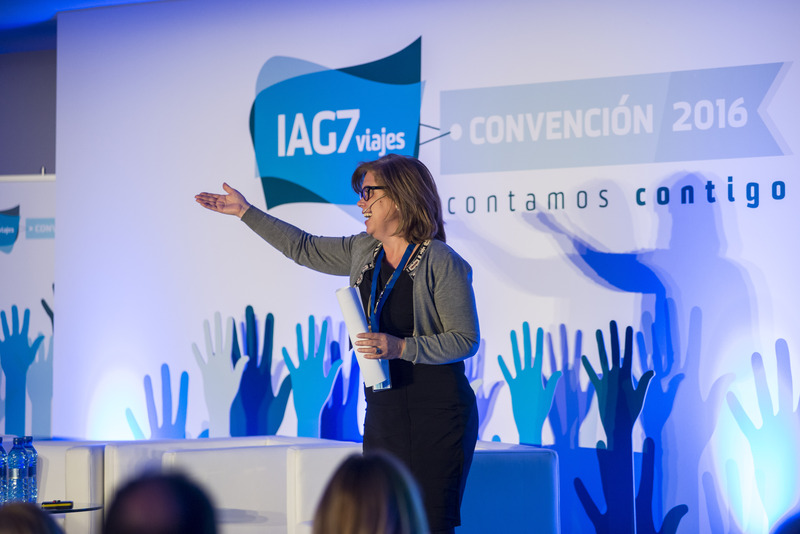 IAG7 Viajes is a diversified player with dedicated departments to Business Travel, MICE, Luxury Leisure Travel, Incoming services (allspaintravel.com) and it has developed its own flight aggregator (cogeloalvuelo.com). 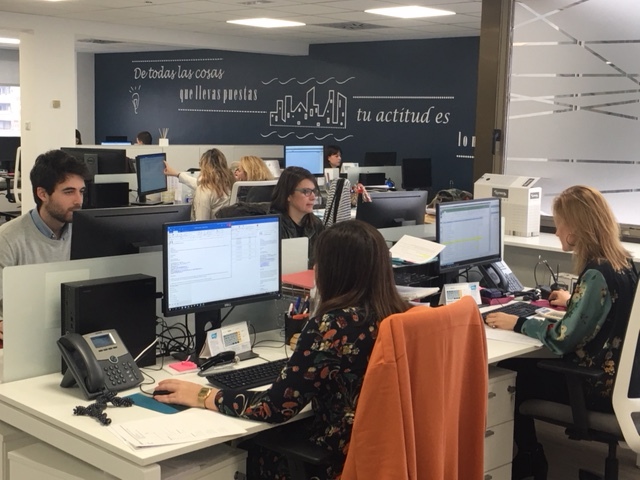 Providing outstanding service has been our core ethos from the outset, by working hard to meet and exceed the high expectations of our clients. 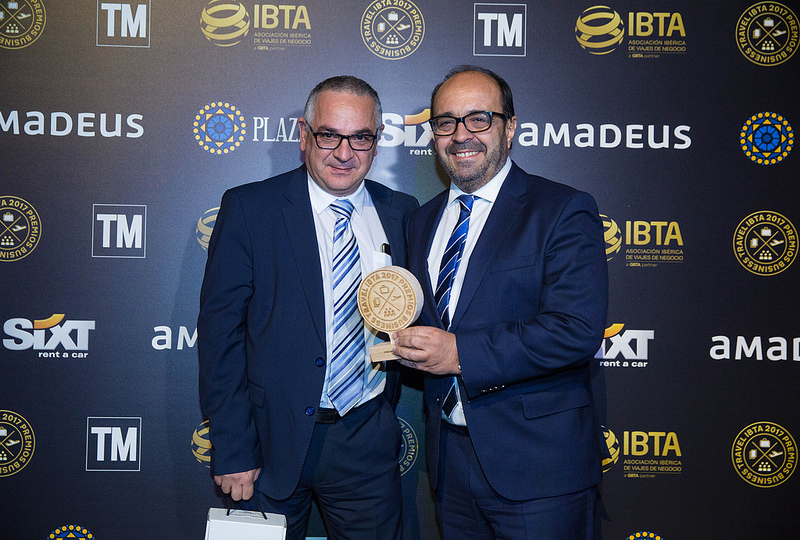 Today we are ranked in the Top 10 of travel agencies in Spain, and in the Top 5 of Corporate Business Travel. 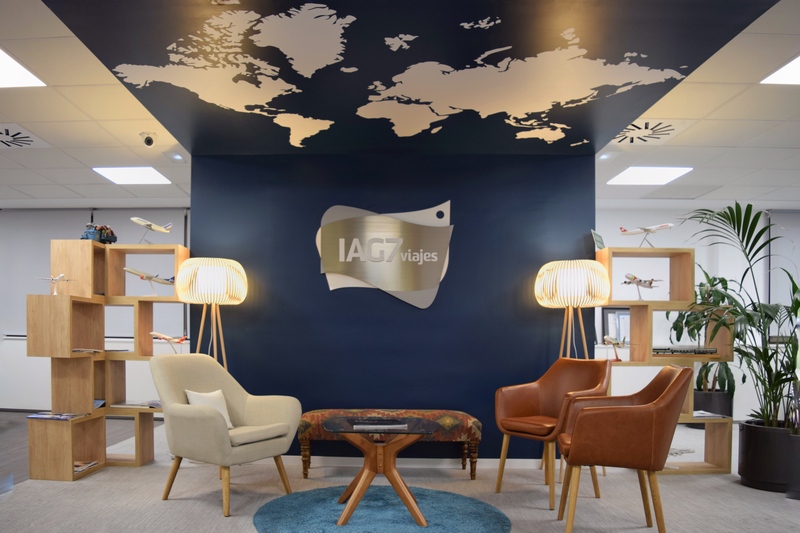 Our long standing reputation has allowed IAG7 Viajes to be a strategic partner of leading tourism players in the industry such as Iberia and National Express. 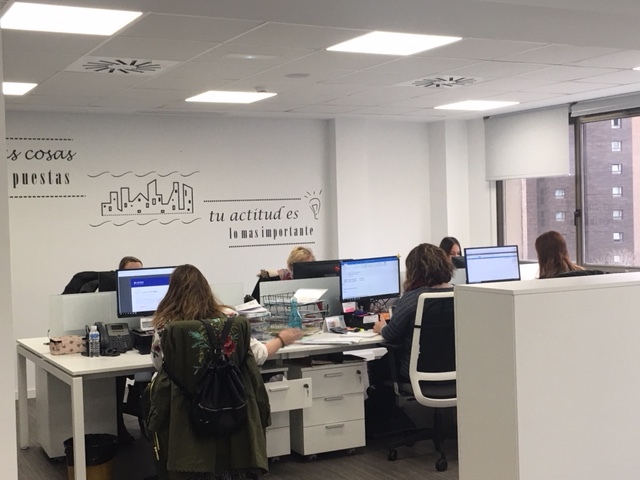 We have also invested in smart technology, enabling us to stay at the forefront of our industry to quickly respond to your needs, making it happen with more than 200 committed employees. This is how we maintain one of the industry’s most consistent client retention rate. We are a reputed top 5 leading business travel agency in Spain, with experience serving small and large corporates with a local or global perspective, leveraging on a high quality and dedicated service and assisted by technological solutions and smart offering. IAG7 Meetings & Events creates unique Meetings, Events and Incentives providing original and creative solutions. Our prime ambition is to provide the highest possible service and commitment to our clients. 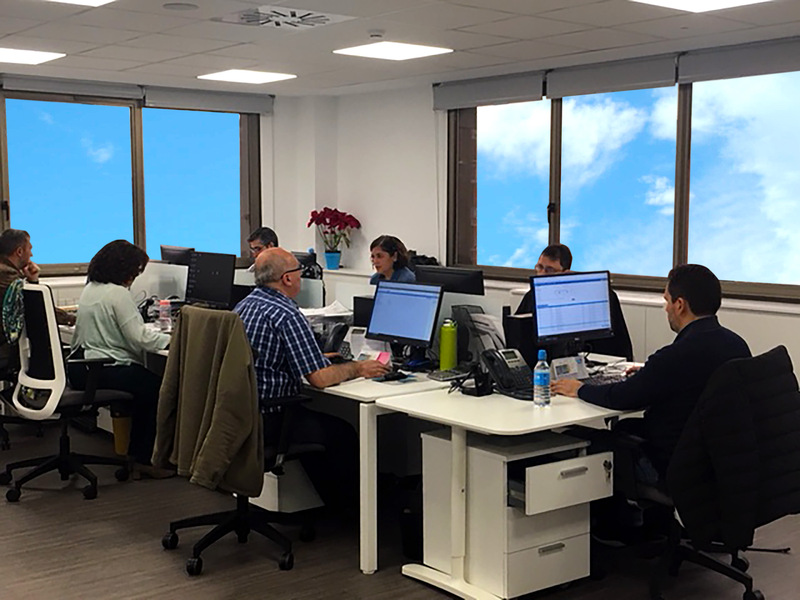 And this what we do for the leading pharmaceutical, automotive and insurance companies in Spain who are our clients. 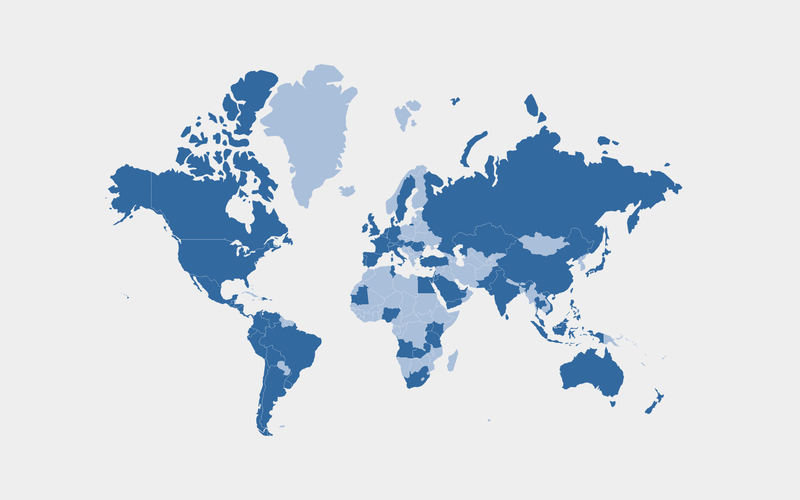 Click on the map to view all locations on the main GlobalStar website and find out more about the organisations that we work with across the globe. Founder and member of the Board. 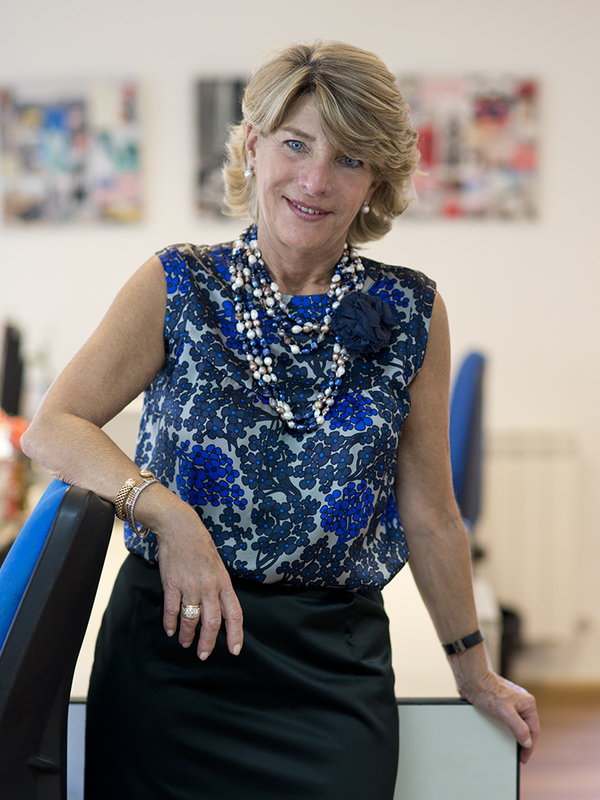 Backed by her more than 40 years of experience, today she is focused on the running of the day-to-day business of IAG7 Viajes, taking care on the institutional relations among the industry in Spain as well as ensuring the fulfilment of the core essences of the business: dedicated and quality service. Founder and member of the Board and responsible for the day-to-day delivery of our business travel management services. 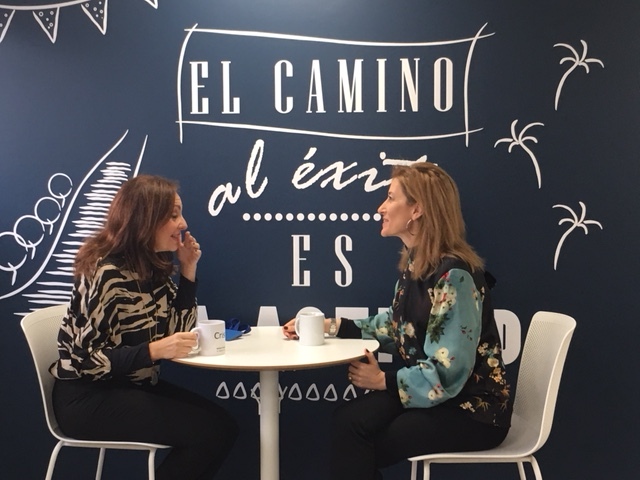 Her extensive career experience in corporate travel includes the development and coordination of major client accounts. Founder and member of the Board. 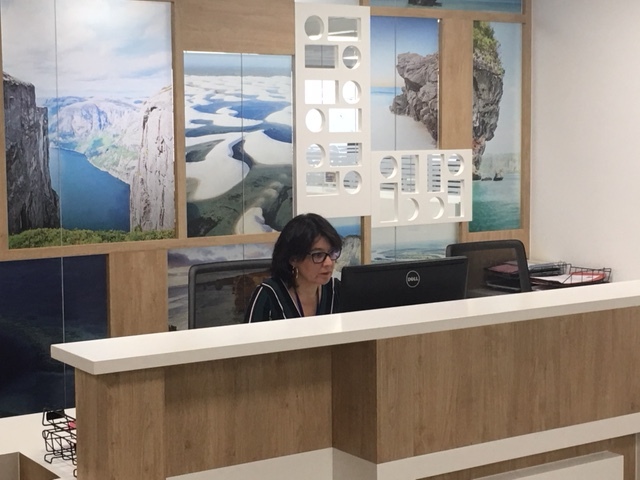 Natalia is focused in delivering a superior customer service experience and offering products and services to our network. 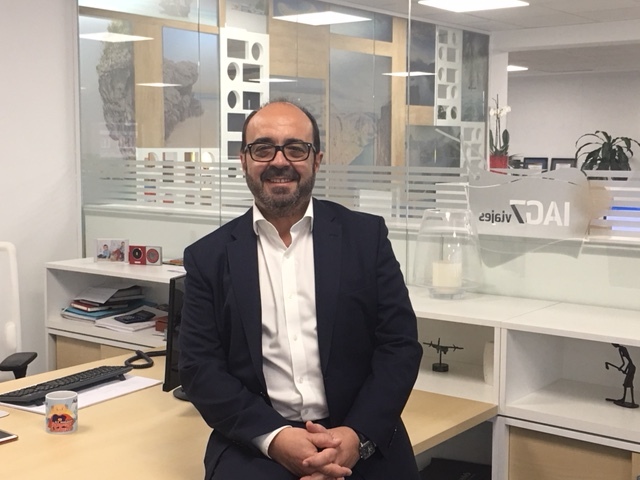 Jose supervises our MICE team which specialises in the organisation and management of corporate events, as well as creative and communication services to local, regional and multinational clients.